Our Revolution batting gloves are made in conjunction with MB Malik. 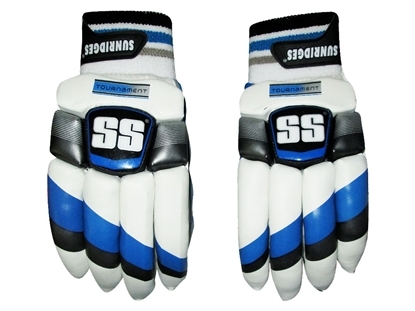 These traditional style batting gloves offers highest level of protection. 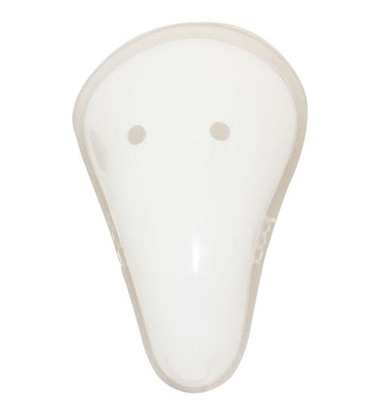 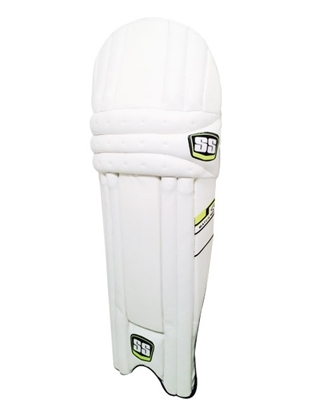 They provide a comfortable and relaxed fit while batting. Two piece thumb and fingers design for flexibility and easier handling of cricket bat. 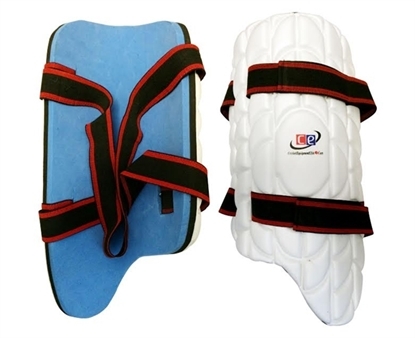 Attractive red, steel grey, white and blue leather design, offered at exceptional low prices for our new product launch. 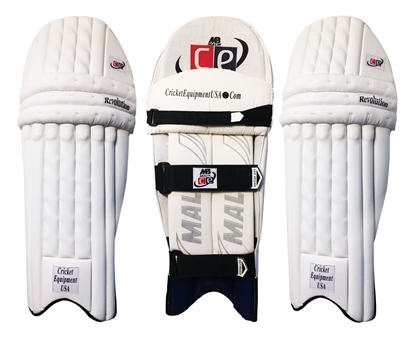 Available for left and right handed batsmen in Men's size.